Include veggies and nuts in meals. Have popcorn, nuts and seeds as a healthy snack. Leave the skin on apples, cucumbers and sweet potatoes. 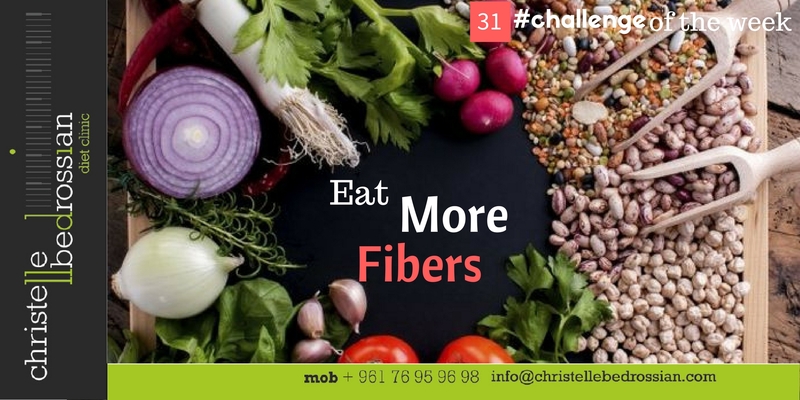 Read food labels to choose foods rich in fiber.